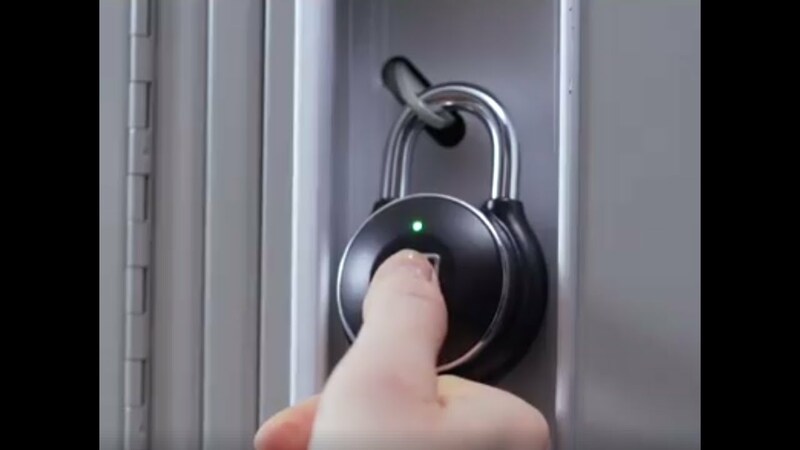 The 2nd generation Tapplock is a wireless padlock, that can be accessed by up to 500 different people, via fingerprint, Bluetooth, or even Morse Code. The state-of-the-art sensors allow access in under 0.8 seconds, and the adaptive algorithm means the lock becomes faster and more accurate with each access. 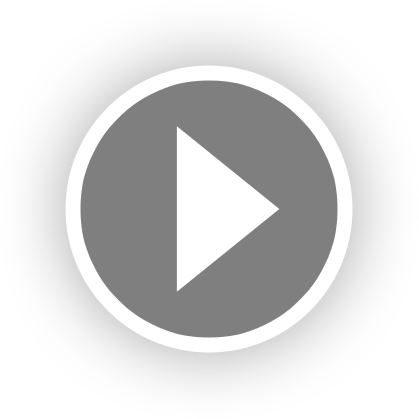 Share Bluetooth access remotely with unlimited users. Set permanent access or limited access with flexible dates and times, and feel free to revoke access whenever you want. Track and monitor access history with time and location from the Tapplock app. Say goodbye to keys and combinations. How do you unlock it if it has run out of power? If your Tapplock one+ runs out of power, you will need to connect it to the charger, and within two minutes or less, you should have enough power to unlock via any of the three unlocking modes.